Fanuc A06B-6079-H104 IN Stock Today. We maintain a large inventory of Genuine FANUC Original spare parts including internal board A16B-2202-0761, new, refurbished, second user and exchange also direct replacements such as LCD Monitors in our warehouse. 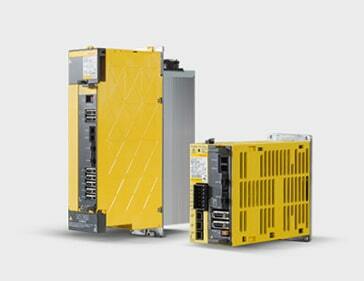 Contact us today to discuss your Fanuc A06B-6079-H104 Requirements.